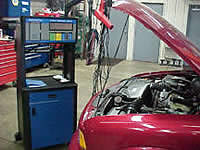 Hicks' Automotive Performance uses the latest computerized technology to diagnose and troubleshoot your vehicle. We repair or replace engines, transmissions, cooling systems, air conditioning systems, brakes, electrical system, and exhaust. In short, if it goes wrong we can fix it! We also provide top-quality OEM maintanence proceedures, such as tune-ups, transmission flush and fill, lube and oil changes, filter changes, and wheel alignment. 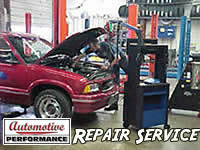 Air conditioning systems and wheel alignment are our specialties! 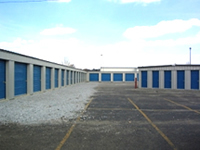 We keep accurate computerized records of all work performed on your vehicle. 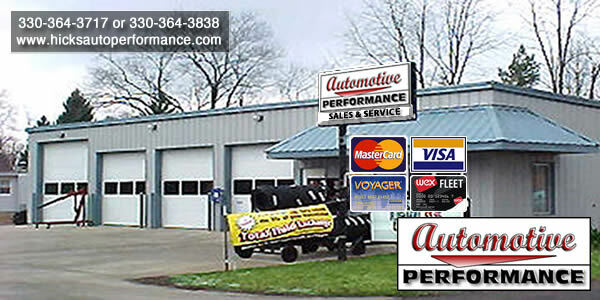 Hicks' Automotive Performance sells top-quality tires, as well as providing mounting, balancing, and wheel alignments. Looking for automotive accessories? Let us help! 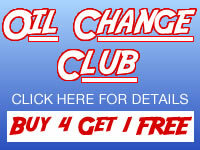 We can replace those old warn-out wiper blades, burned out brake lights, or "freshen-up" that old air freshener! © 2004 - 2019, All Rights Reserved.